What makes a hit sound so good? If it’s on the Billboard charts, chances are it was tracked, mixed, and mastered using Waves. 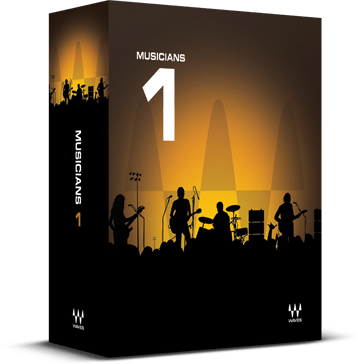 Musicians 1 is an outstanding collection containing several of our most coveted processors. Look at what you get: delay, chorus, phasing, flanging, compression, gating, limiting, double-tracking, level maximization, and more. Let Musicians 1 open your ears to new worlds of sound.